Toronto Movers Albert Moving Professional, Affordable Movers Specializing in Toronto Local Moving, Long Distance Moving Commercial Moving Services, Piano, House, Apartment, Office, Other Furniture Moving Services in Toronto and All GTA Areas. 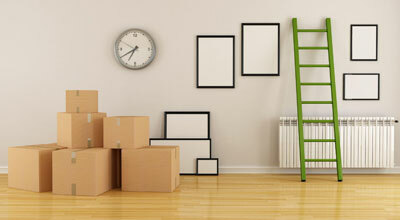 At Toronto Movers Albert Moving we put you, the customer, first. We operate 365 days a year, 24 hours a day. 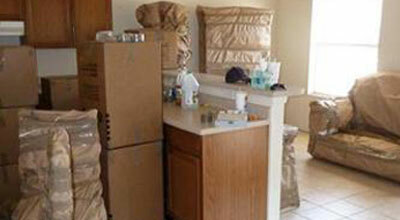 This gives you the flexibility to move when it is most convenient for you. You can find us in such locations: Etobicoke, Malton, Mississauga, Streetsville, Brampton, Oakville, Milton, Cambridge, Burlington, Chatham, Waterdown, Hamilton, Dundas, Ancaster, Guelph, Caledon, Kitchener, Waterloo, Georgetown, Toronto, Forest Hill, Rosedale, Beaches, Danforth, Cabbagetown, Riverdale, Leaside, Bloor West Village, High Park, York, Aurora, Bolton, North York, Vaughan, Thornhill, Concord, Woodbridge, Markham, Stouffville, Richmond Hill, Maple, King City, Newmarket, Orangeville, Barrie, Scarborough, East York, Pickering, Oshawa, Ajax, Whitby.